Get ready for an evening of powerhouse women singing the songs of the most iconic female artists of all time. 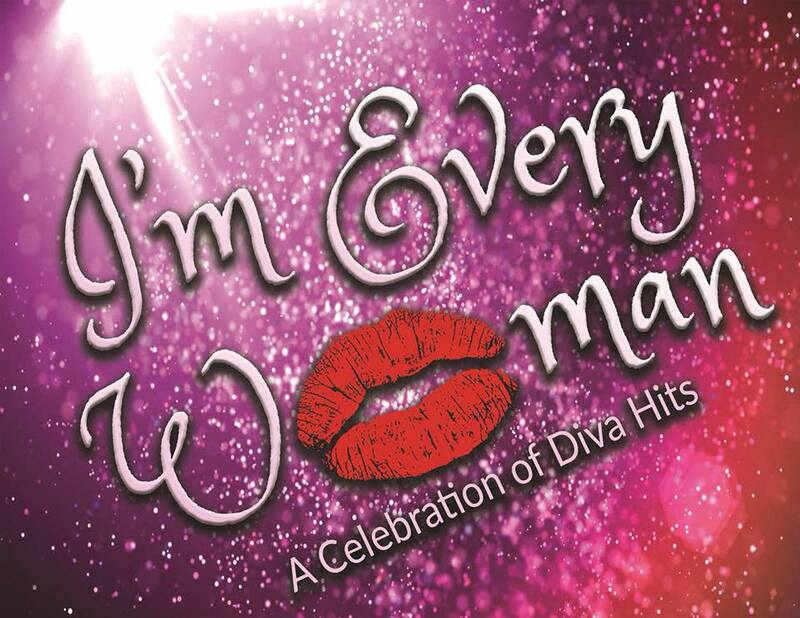 With hits like “I Wanna Dance With Somebody”, “Proud Mary”, “Because You Loved Me”, “Jolene”, and “Somewhere Over The Rainbow”, I’m Every Woman spans generations and celebrates the strong women who have paved the way for female artists of today. This one night only event will feature local Greenville favorites like Katie Rockwell, Taylor Marlatt, Mary Evan Giles, Simone Mack, and more. Experience a decadent night of champagne and deserts coupled with two hours of songs that you know and love! At intermission, enjoy champagne and desserts from Greenville's finest dining spots, all included in the price of your ticket!